If you expect to possess decent and powerful legal team during a complicated family life and familial relationships, it is essential that you hire the right family law attorney. That’s because there’s a huge list of family-related issues, most notably divorce, child custody, infant and spousal support and more. 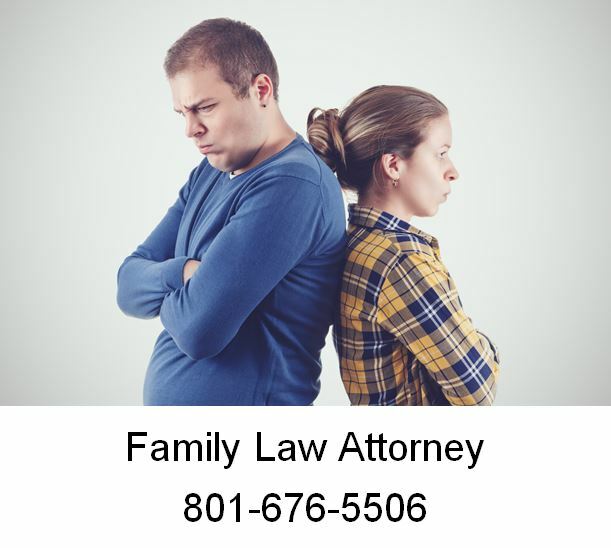 In Utah, family law attorneys are the go-to persons when one needs to file for divorce, dissolve a civil union and ensure an amicable solution to a domestic feud. That’s why right before you hire someone to be your family’s lawyer, you should take a moment and interview him or her thoroughly. Experience is key to winning cases, but not before you are indeed sure that the individual is capable of doing it. So, let’s look at the major categories of interview questions to pose during the first consultation. Do you focus in family law? What types of cases are you passionate about? How long have you been practicing and what’s your win-loss ratio? If my case is unique, what particular expertise will you bring? Truth be told, these aren’t ordinary queries to ask your prospective family lawyer. They serve as an eye-opener to ensure that the attorney is well-armed, experienced and won’t fret at the sight of the opposing team. More importantly, the experience would mean that the individual understands all the intricacies involved in your case, much like what a seasoned lawyer would do. Will you be the very same individual handling my case? How much should I trust that you’ll grant my case your absolute attention? Will you be reachable by phone and email whenever you’re needed? The questions offer a detailed insight of how reliable the person would be, even when the case takes longer or requires their full attention. For many people, it is imperative to have a conveniently available and reachable lawyer. And so, these questions will help you gauge if indeed the lawyer will be in a position to help as an individual. What’s your primary goal in my case? Will you be directly involved in my case or you’ll just collaborate? Do you allow mediation when possible? Through the collaborative divorce law, you might have the advantage of voicing your concerns and getting heard, settlement based on fairness and of course, collaborations are cheaper and less expensive. You may hire an expert lawyer who will represent you and ensure that even when it is a collaborative divorce, the separation works in your favor. Do you work per hour or on retainer? What happens when the retainer runs out? Are there other extra or hidden costs? The question on payments will help you know the expected fees and if you can ask for a discount. Flat-fee arrangements should be elaborated more as well, so that you know if it falls within your budget. Other questions to ask include when to contact the lawyer when you can get regular updates and perhaps their expectations. An experienced family law attorney should be a professional who fears nothing and knows what the role entails. And so, he or she must be having all the answers ready. 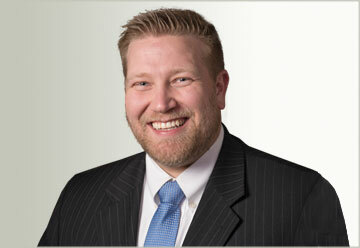 If you have a question about family law or have a case in Utah, call Ascent Law at (801) 676-5506. We want to help you.